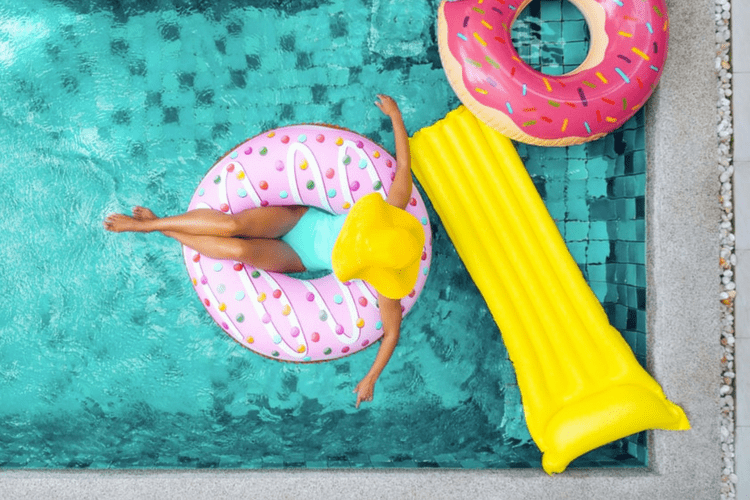 You’ll need to thoroughly clean your pool cover and find a dry place to store it for the summer. If there’s water on your cover, you’ll need to remove it with your pool cover pump. If you have an in-ground pool, hopefully, you installed winter plugs to keep water from freezing in the pipes. Now is the time to remove the plugs. The next step is to evaluate the water. Cartridge filters – These can usually be removed and cleaned several times before they need to be replaced. Sand filters – Sand is more efficient than cartridge filters and needs to be changed less often. 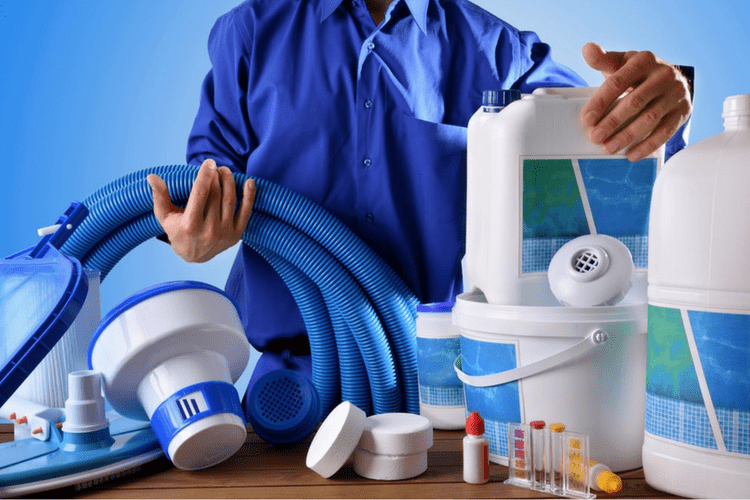 Diatomaceous earth filters – DE filters are expensive but the most effective. pH – This should be between 7.3 and 7.6. Phosphates – The level should be less than 100, and ideally 0. Alkalinity – The alkalinity should be between 80 and 120 ppm. Chlorine – Chlorine levels should be between 3 and 5 ppm. Stabilizer – You should have 30 to 50 ppm of cyanuric acid. Calcium – Calcium hardness should be between 150 and 400 ppm. You’ll need to purchase either a test kit or strips for checking the level of all the necessary chemicals in your pool. A few basic chemicals you’ll need include chlorine, chlorine stabilizer and pH products. You should test and adjust alkalinity and hardness first. Then check the pH and add stabilizers. These steps should be taken before shocking the pool or using any type of chlorine tablets. It’s important to note that it may take a week or more for the water to become completely clear. Shock your pool with extra chlorine to remove all remaining bacteria. This is a process that involves adding enough chlorine to remove excessive chloramines. This is especially important if your pool was particularly green and had algae growing. Trouble Free Pool states that algae will never be a problem if you maintain the proper chlorine levels. If you have any slides, ladders or other accessories, now is the time to check them. Skimmers, gratings, and baskets should also be cleaned and checked. If you have an above-ground pool, check for rips in the liner. Brush or vacuum any parts of the pool that still need some extra cleaning. It’s recommended to run the filtration system again, preferably overnight, before using your pool. 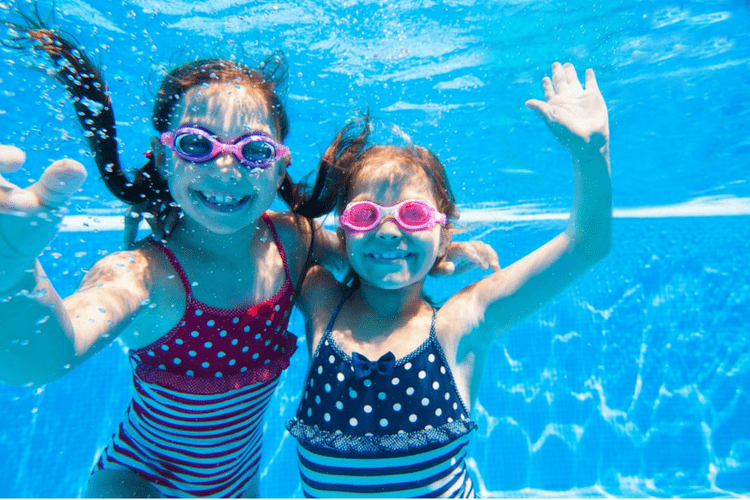 Kids Health lists several important safety precautions pool owners should take. Follow these steps to get your pool in prime condition. Pool cleaning does involve a bit of work, but it’s worth it once you’re in the water enjoying your pool!